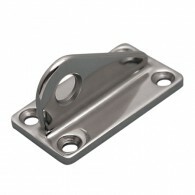 The Tow Pad Eye is ideal for marine, industrial, architectural, OEM and government applications. 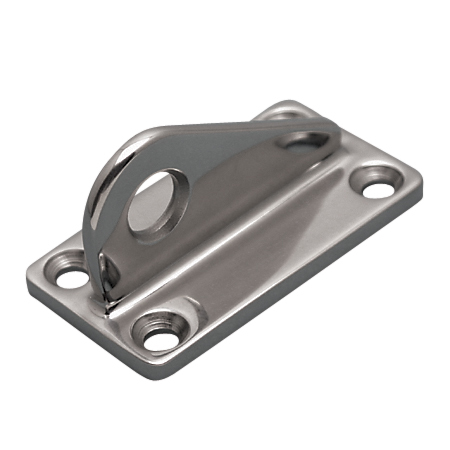 This pad eye is made from grade 316 stainless steel for maximum corrosion resistance and durability. 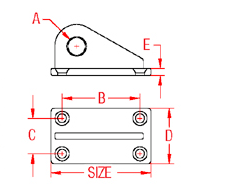 A backing plate is available for load distribution.